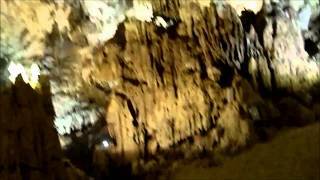 Muddy chamber in the Dark Cave, part of the Phong Nha Farmstay National Park tour. 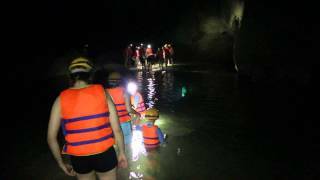 Entering the Dark Cave, part of the Phong Nha Farmstay National Park tour. 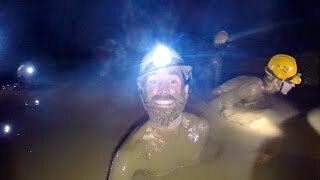 1Life2Live4 - Exploring caves and having fun in the mud! 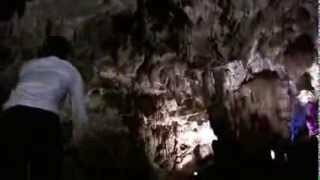 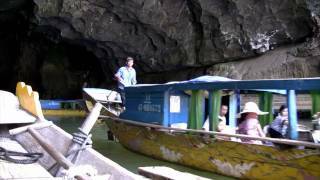 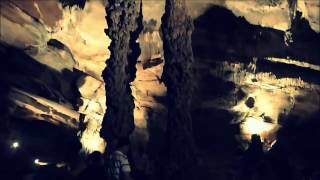 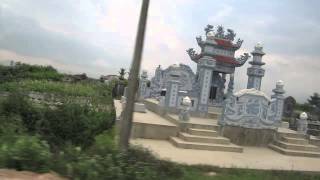 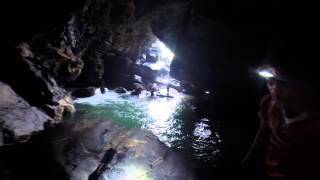 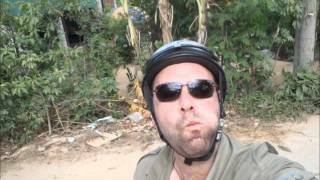 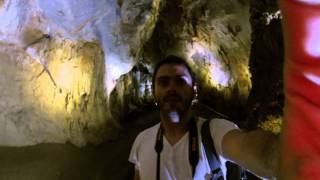 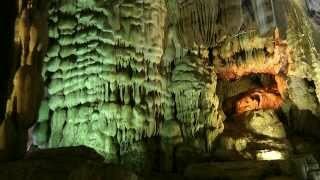 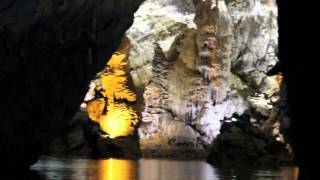 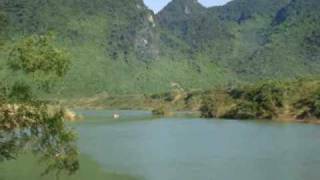 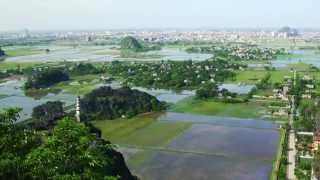 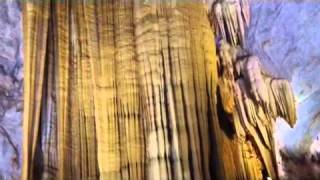 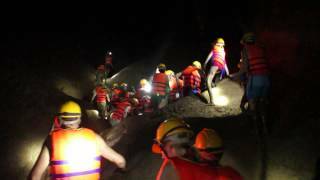 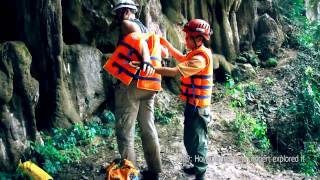 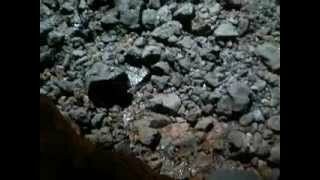 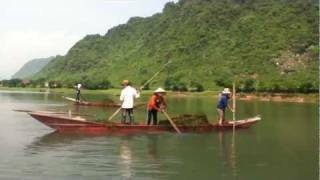 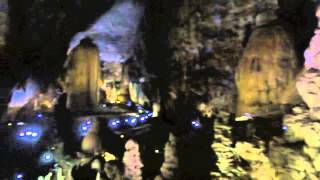 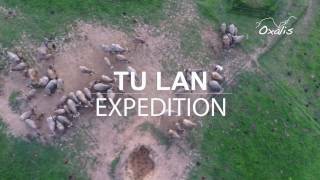 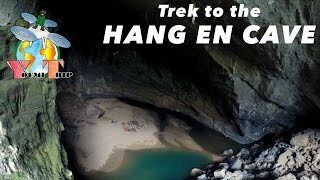 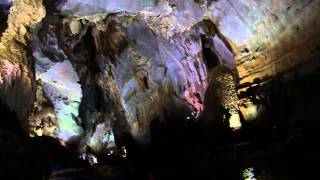 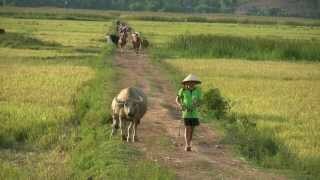 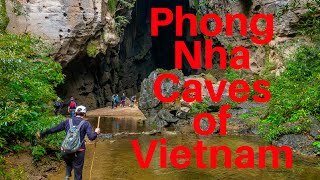 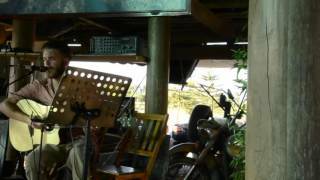 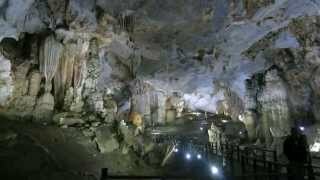 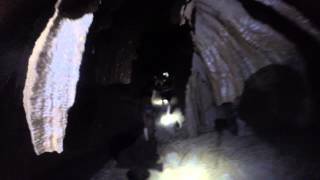 This Video is from my visit to the Dark cave in Phong Nha Ka Bang National Park - Vietnam Music cred: DJ Paul Smith & TheBlackParrot.